Kills Bacteria when used damp with water Antimicrobial Silver-Embedded Microfiber Towels Great choice for the dairy industry in the milking palor. 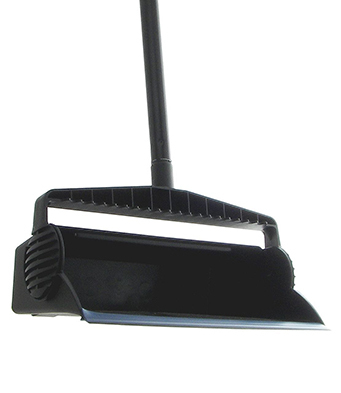 This handy dust pan is a must have item for everyone on your cleaning crew. 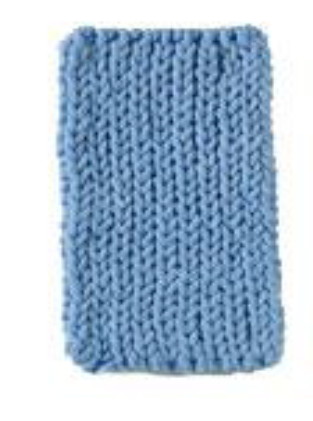 It’s a very durable tool complete with a handle that prevents you from stooping over so many times a day. 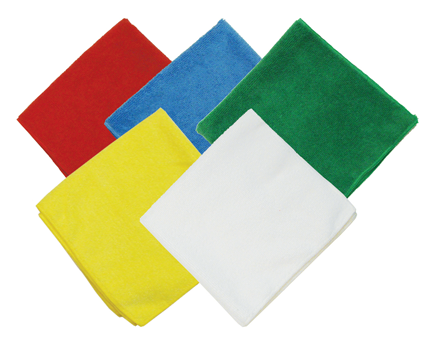 Use the 100% microfiber cloth for all your cleaning needs. Safe and effective on all types of surfaces! 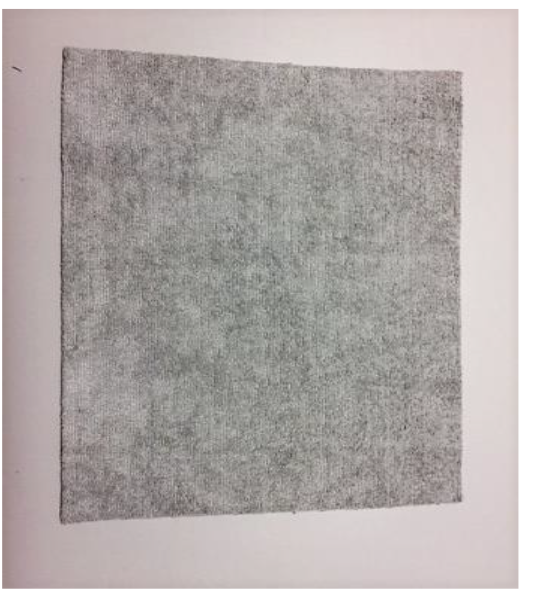 This cloth is soft, strong, lint-free and picks up dirt from any surface. Made from a synthetic blend of microscopic polyester and nylon polyamide. Holds 7 times its weight in water. Need only minimal cleaning solution - or use it dry and just wipe and go. Can be laundered and reused - do NOT use bleach and/or fabric softener. Available in Red, Blue, Green, Yellow, and White. Packages of 12 cloths. Cases of 204 cloths. Excellent for hand scrubbing. 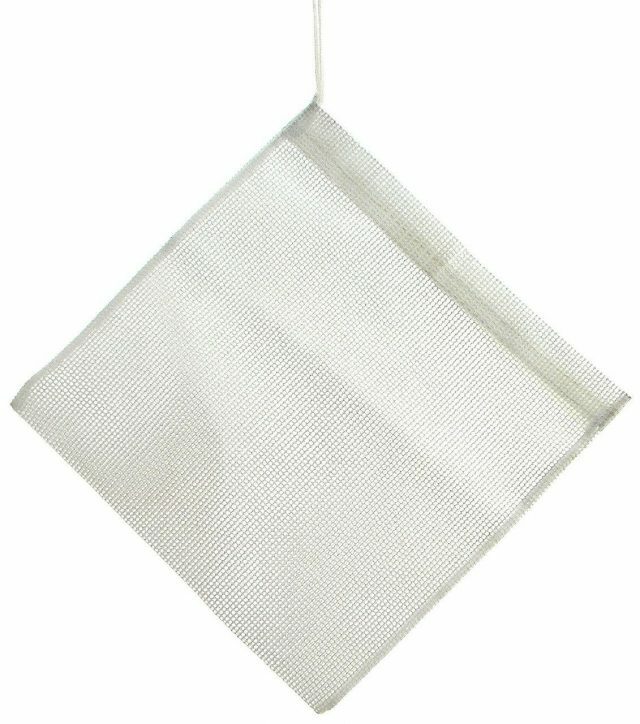 dish cloth and cleaning dirty surfaces. Launder and re-use over and over. 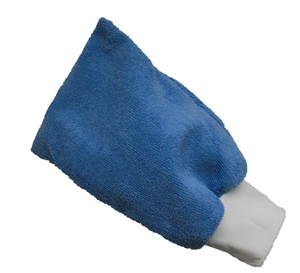 The Mission Mitt is safe and effective in lifting and removing dirt and dust from all surfaces. 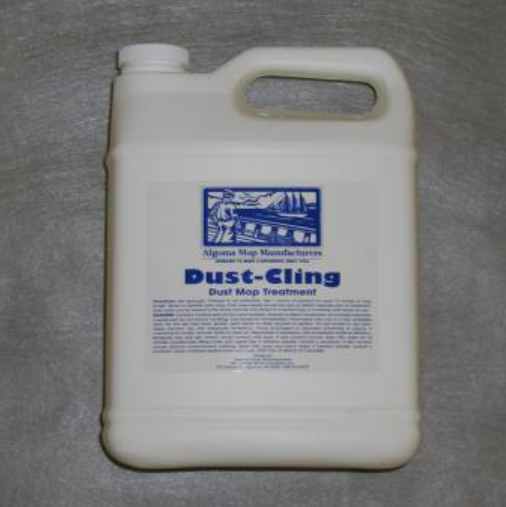 Ideal for cleaning irregular surfaces like pets and automobiles. Needs only minimal cleaning solution - or use dry and just wipe. Comes with an elastic wristband creating a comfortable fit while wearing. Cane be laundered and reused. Do NOT use bleach and/or fabric softener. Size: 10.5" x 6.5"